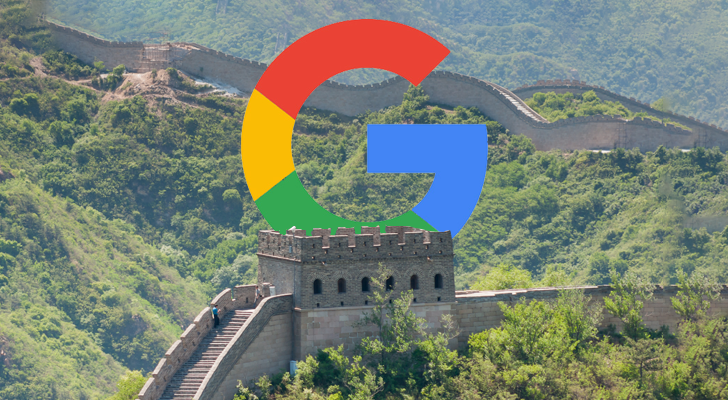 The Intercept reported yesterday that Google is working on a search application for China designed to comply with the country's strict censorship laws. The Information is now reporting that a "news-aggregation app," presumably a modified version of Google News, is also in development. The company has been working on the app since last year, and has met with Chinese regulators on multiple occasions to discuss the project. The app is meant to be a good-will gesture towards the Chinese government, to show that Google is more than willing to comply with the country's censorship laws. However, development is currently stalling, as the trade war between the United States and China continues to escalate.